At 11:23 approving the minutes of the Committee of the Whole. At 11:56 Trustee Susanna Kaljur objects to the word “assault” being omitted when not only Bitten used the word but also the chair repeated it numerous times. 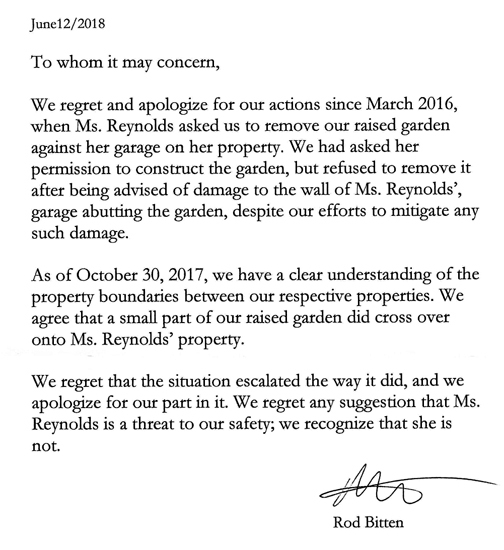 Bitten tries to get out of it by claiming he initially stated “incident”. 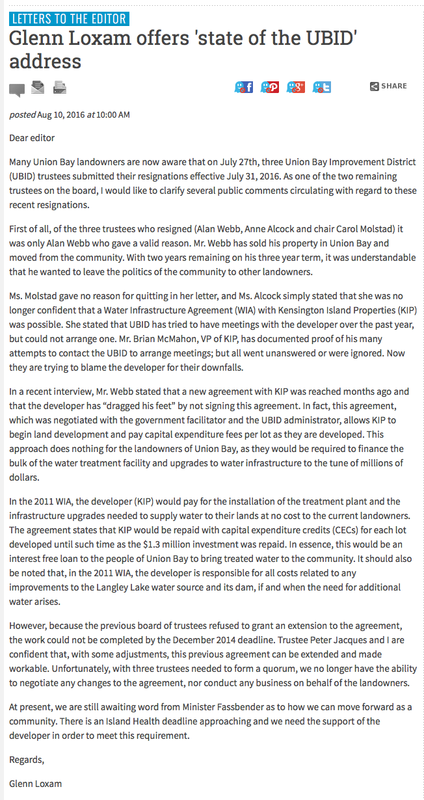 At 20:11 Letter from Bruce Livesey requesting trustee Loxam point out where in the agreement it states KIP would pay for Langley Lake infrastructure including the dam which Loxam claimed in his letter to the editor. At 21:40 Loxam is unable to provide the section but states he spoke to both parties who negotiated the agreement and proceeds to tell their interpretation rather than relying on what is written in the agreement. Loxam is going to provide a written response to Mr. Livesey indicating where in the document it states KIP will pay for infrastructure to Langley Lake and the dam.